Indigenous consultant Dr Jackie Huggins AM, of the Bidjara and Birri-Gubba Juru people of Queensland. This authoritative and groundbreaking work offers a glimpse into the experiences of childhood lived by Aboriginal and Torres Strait Islander people from 1900 to the present day. 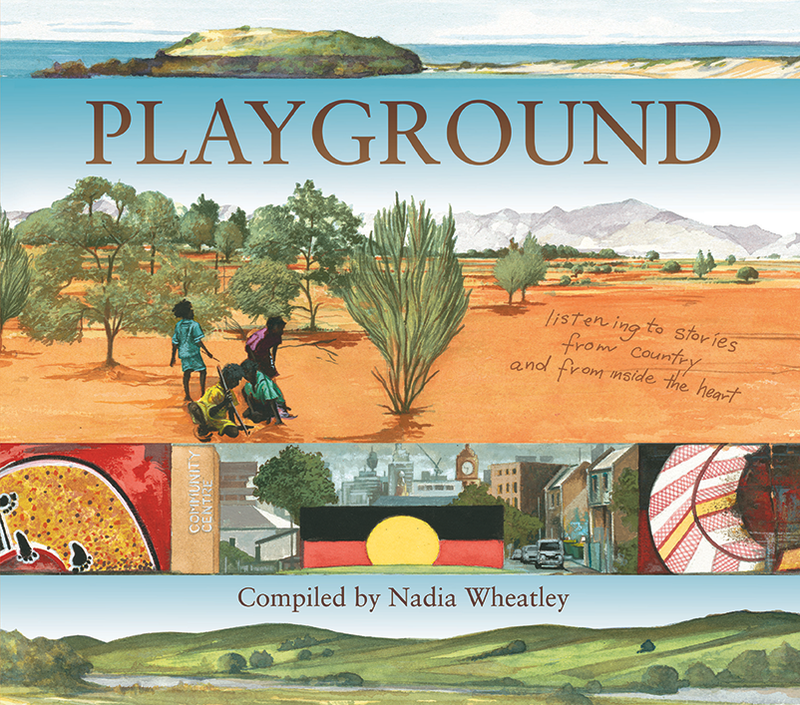 With historical and contemporary photographs, artwork by leading Indigenous artists, and new colour illustrations throughout, this compilation of Indigenous stories gives a fascinating insight into Aboriginal childhood, both traditional and contemporary. The eighty Elders – both past and present – who have contributed their words or artwork to this book include prominent community leaders, educators and artists. Twenty secondary school students also share their experience of growing up today. Alongside reminiscences of getting bush tucker, going fishing and taking part in ceremony, there are descriptions of playing games, building cubbies and having fun. The warmth of home, the love of family and the strength of community shine through every story. The first book of its kind, this is a wonderful resource for the classroom, library and home. Suitable for upper primary and secondary, and adults.